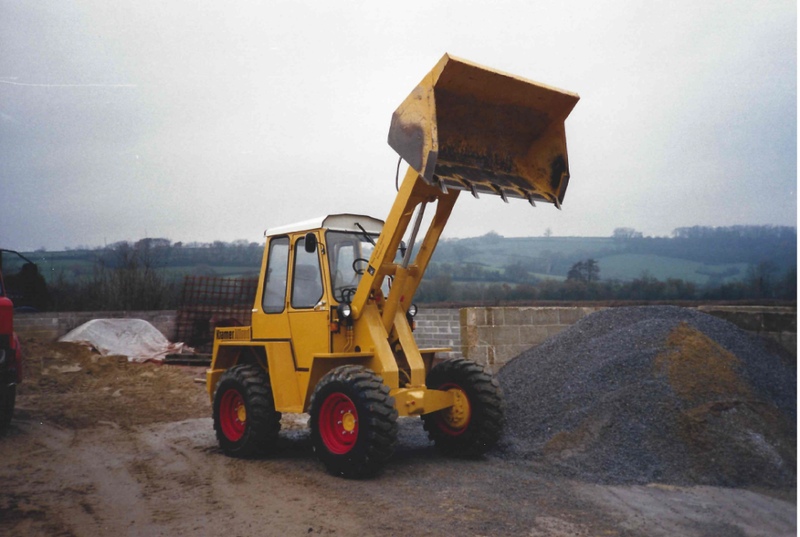 Kramer Allrad 312 SE Handler Loading Shovel was bought in November 1988 with only a few hundred working hours on the clock. This vehicle took over from the Payloader International H25-B to supply loose materials to customers and to replenish aggregate bins. Over 26 years on and the Kramer has finally been offered retirement which she didn’t hesitate in accepting with over 12,000 working hours to boast.